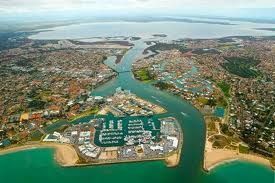 The courses and conference, nicknamed "Biometrics by the Canals", will be held at the Sebel Mandurah Hotel in Mandurah, Western Australia . Mandurah is located 72 kilometres south of Perth on the edge of the Peel-Harvey estuary, an idyllic inland waterway of over 130 square kilometres, twice the size of Sydney Harbour, and blessed with abundant marine life and natural beauty. Recently declared Australia's fastest growing regional destination, the coastal city of Mandurah has become a vibrant tourist attraction with a multitude of activities and entertainment throughout the year. It has delightful restaurants and cafes, crystal clear blue water, and an abundance of activities for the whole family. Mandurah makes for a great getaway! All registrants will need to organise their own accommodation directly. We have organised special rates for rooms at the conference venue (The Sebel Mandurah Hotel) and also at the Atrium Resort in Mandurah. We are holding a limited number of rooms until mid-October 2013. We encourage you to book your accommodation at these two venues as soon as possible. Please click on the Accommodation link for more details. Two pre-conference short courses have been organised, both on Sunday 1 December, 2013 in the Acacia rooms 1 & 2 at The Sebel Mandurah Hotel. Click on Short Courses link on the side-menu for more details. The Travel side menu-bar option has details on how to get to Mandurah from the Perth airports (domestic and international). 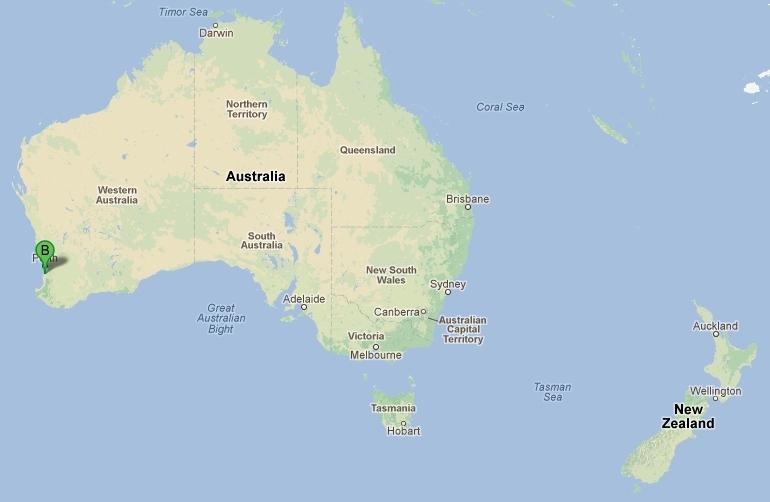 Note that the time in Western Australia is GMT+8hours. Western Australia DOES NOT CHANGE to WESTERN DAYLIGHT SAVING time in the summer season. The Mandurah Visitor Centre is your link to check what is on in Mandurah during late November and early December 2013. If you arrive before the conference and have a few days or more to explore Western Australia, or can stay longer after the conference, please read more here.